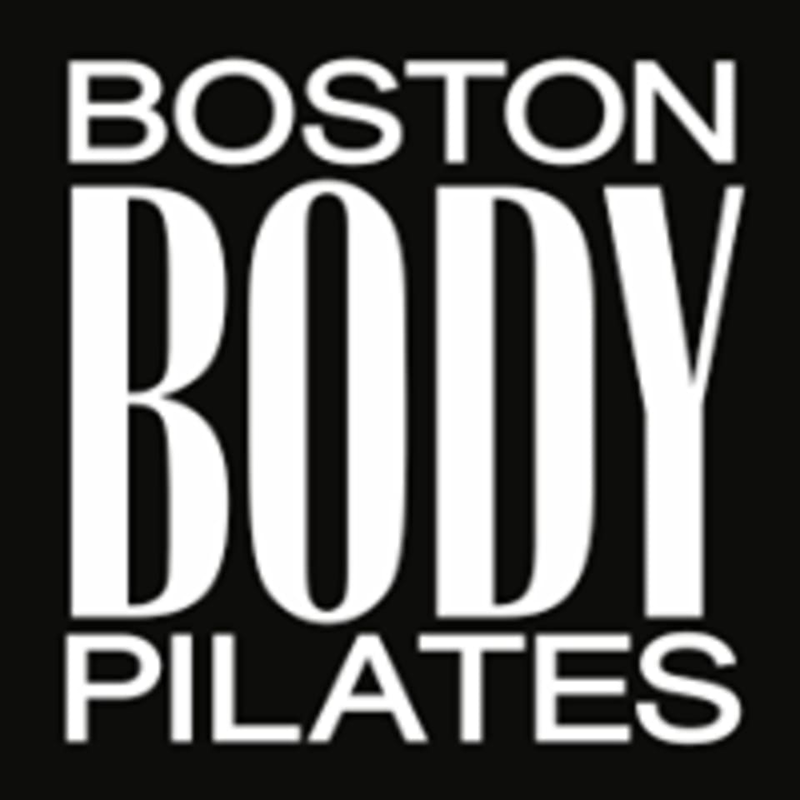 Boston Body Pilates classes will give you a full body workout, paying close attention to detail, form and progression. Tone the entire body, build strength and flexibility, while improving body alignment and posture. All classes are carefully sequenced to be engaging, challenging, and results-driven. Group classes hold a maximum of 6 students, ensuring each individual ample attention. All of Boston Body Pilates instructors have gone through comprehensive highly-respected Pilates certification programs and have extensive experience working with clients of varied backgrounds. Carrie adapts the workout to all experience levels, injuries, and body types. Her classes are both challenging and fun! Carrie was a fantastic instructor! So patient and gave a lot of personalized attention. Looking forward to getting back there! Carrie was absolutely wonderful! Had the best time, felt like I was just hanging out with a friend who perfectly pushed me to work hard! You get so much personalized instruction.